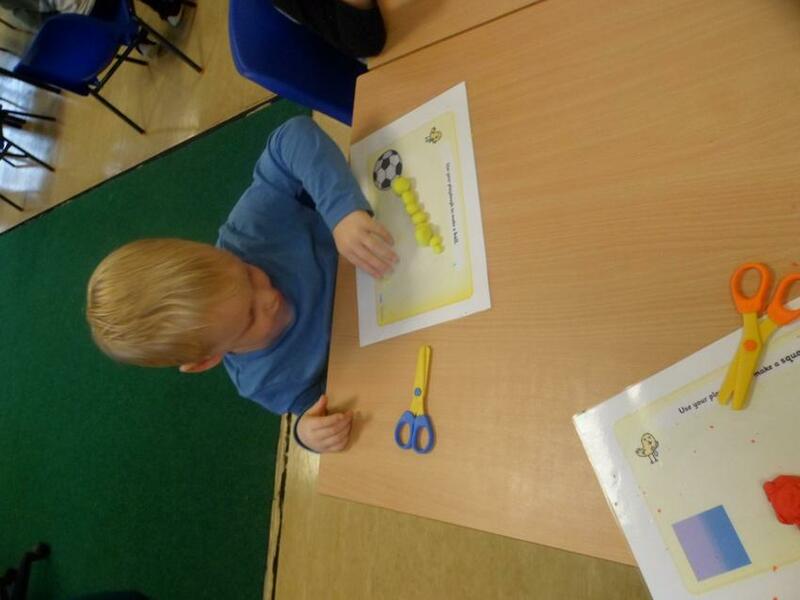 We have a rough medium term plan which will have activities that we may cover over the term. 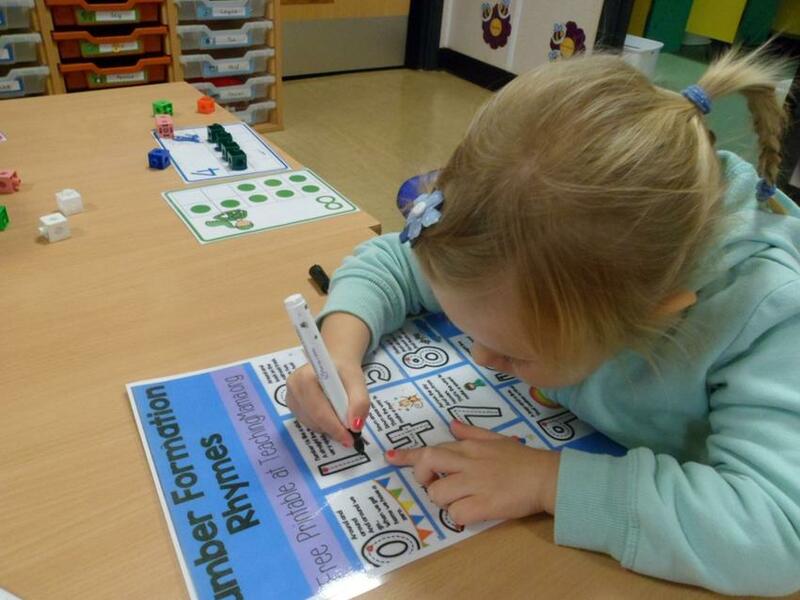 In conjunction with parents we also provide a weekly theme planning on our topic board, which gives ideas that parent’s/carers can continue at home to enhance the child’s learning. 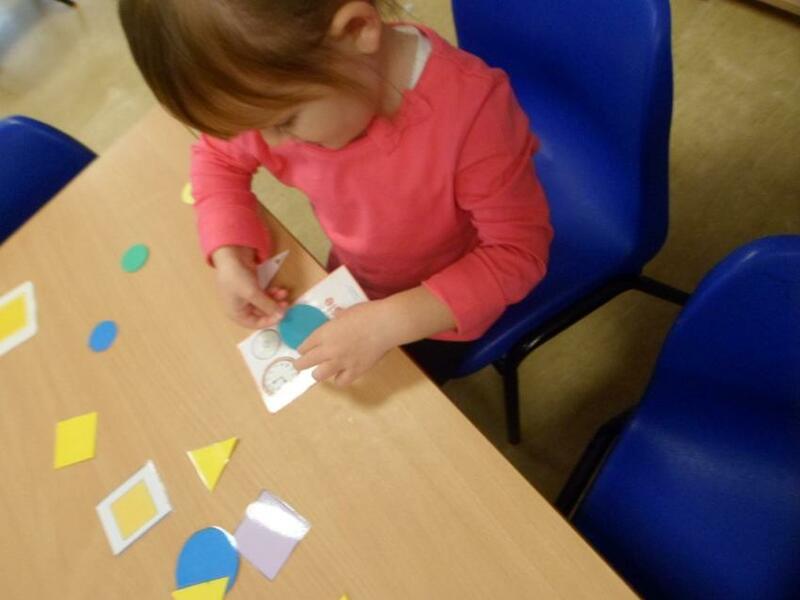 This does sometimes change depending on the children’s interests and we will inform you if themes change. 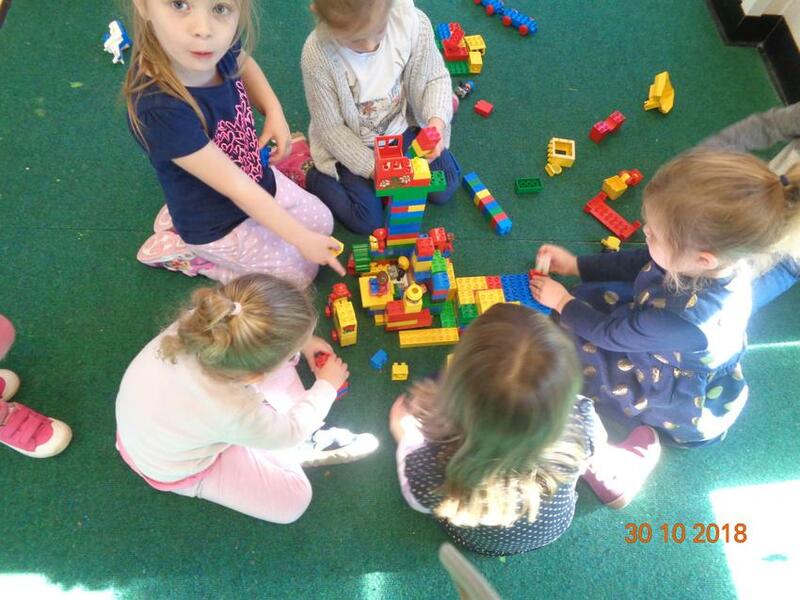 Play helps young children to learn and develop through doing and talking, which research has shown to be the means by which young children learn to think. 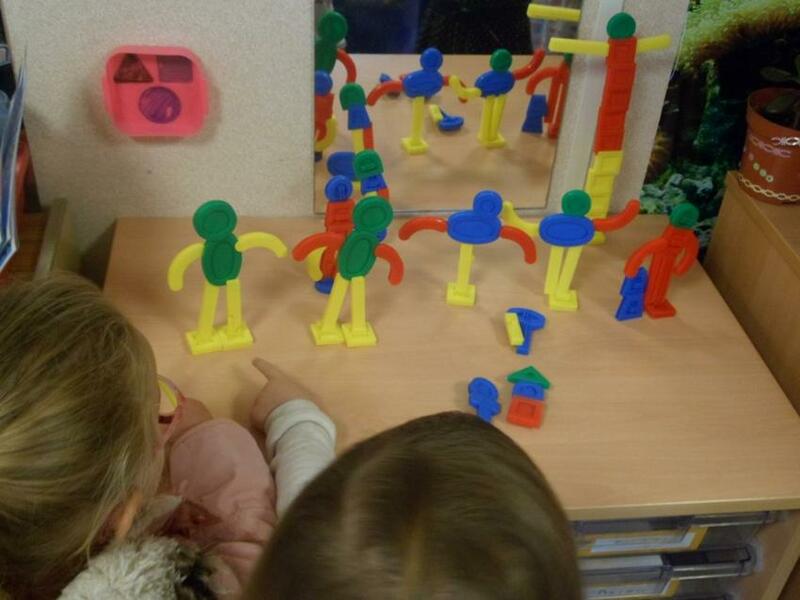 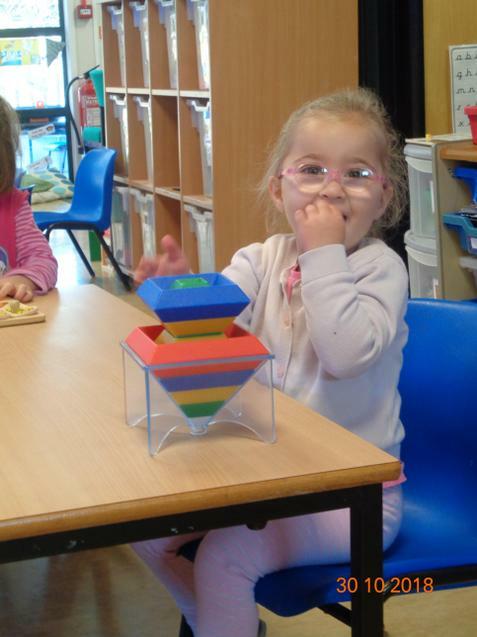 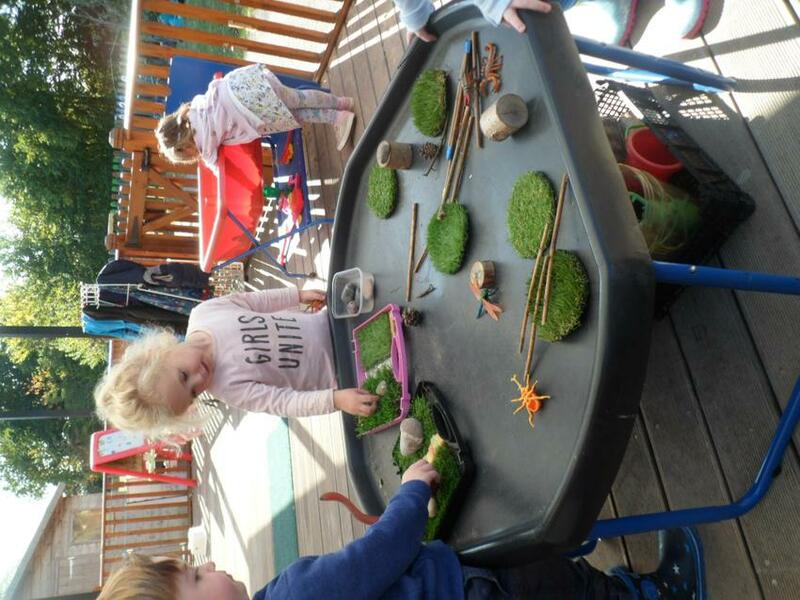 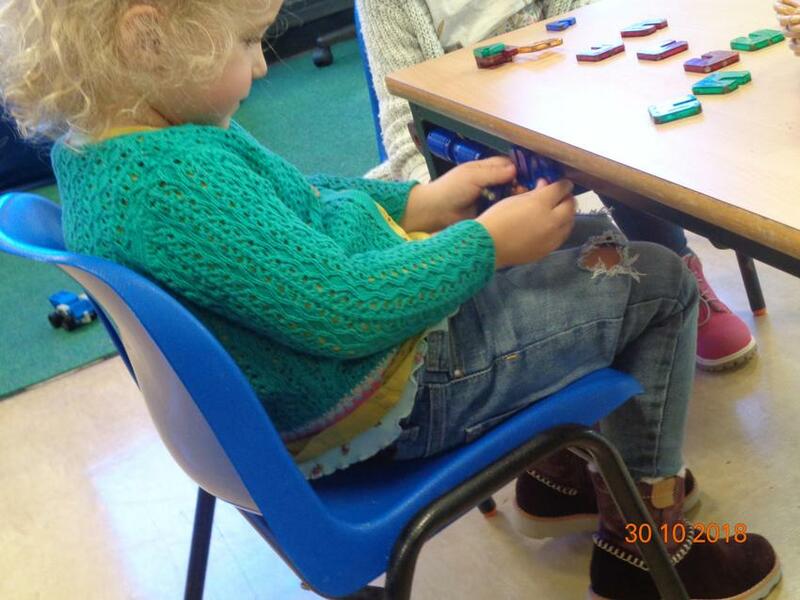 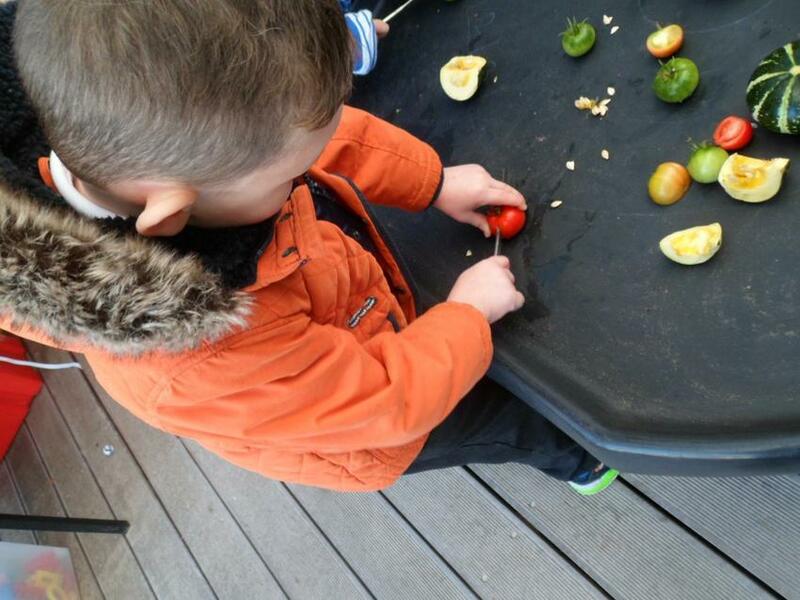 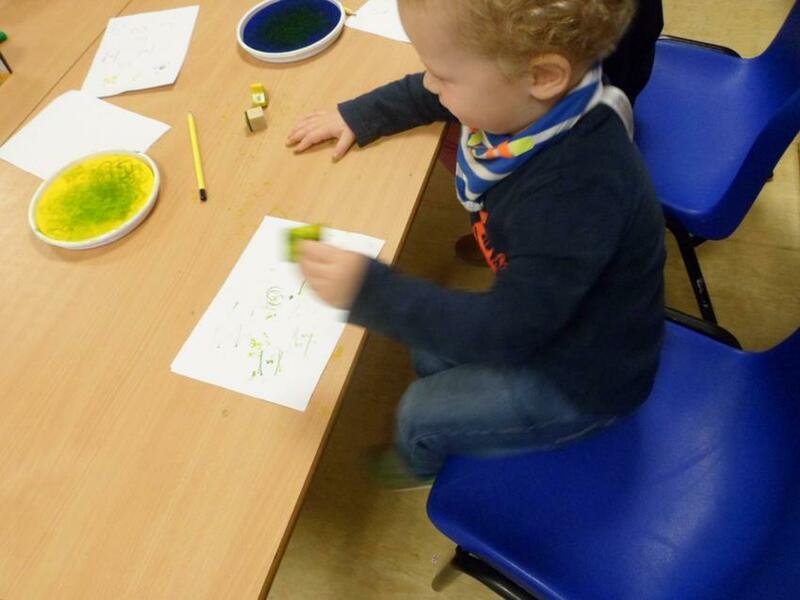 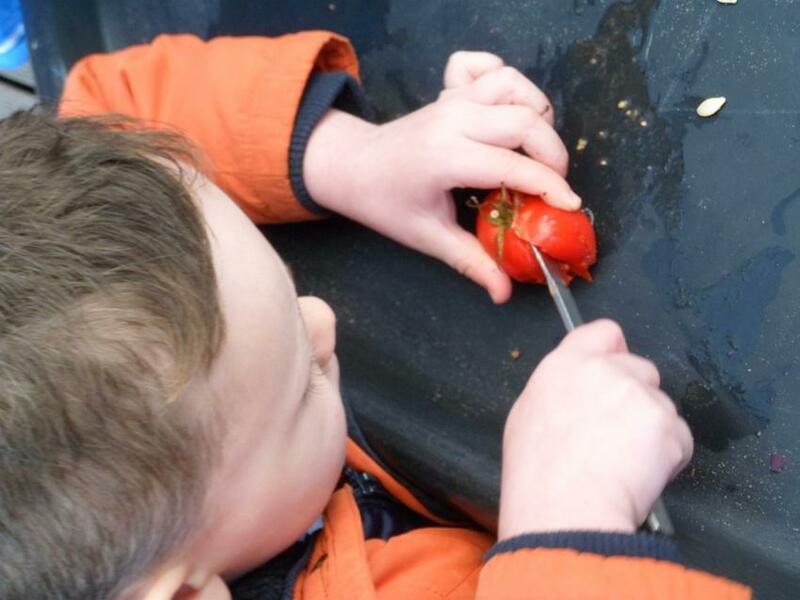 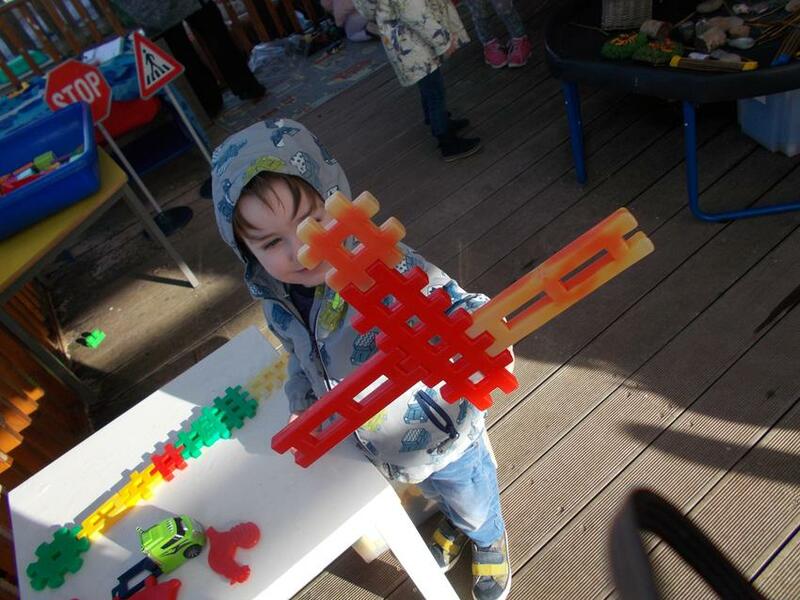 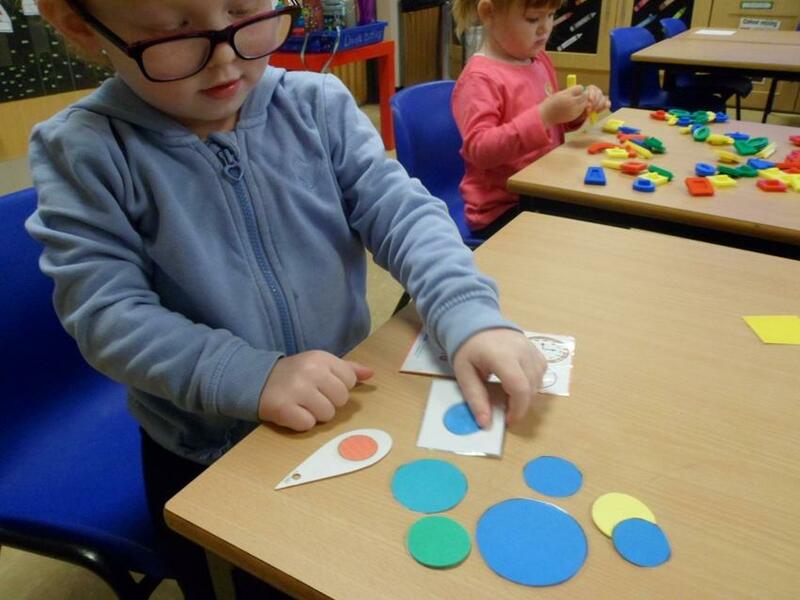 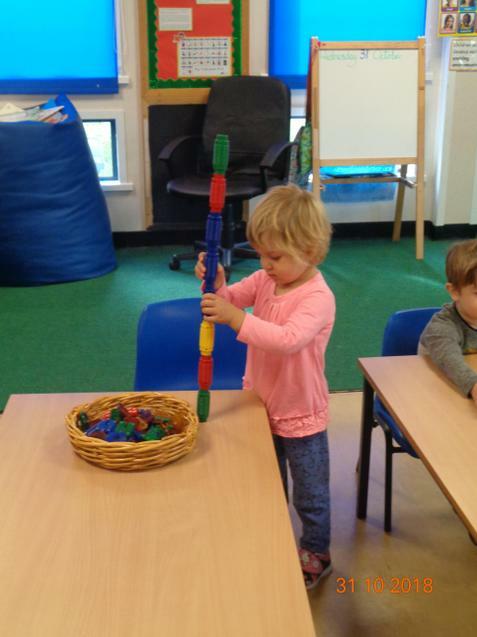 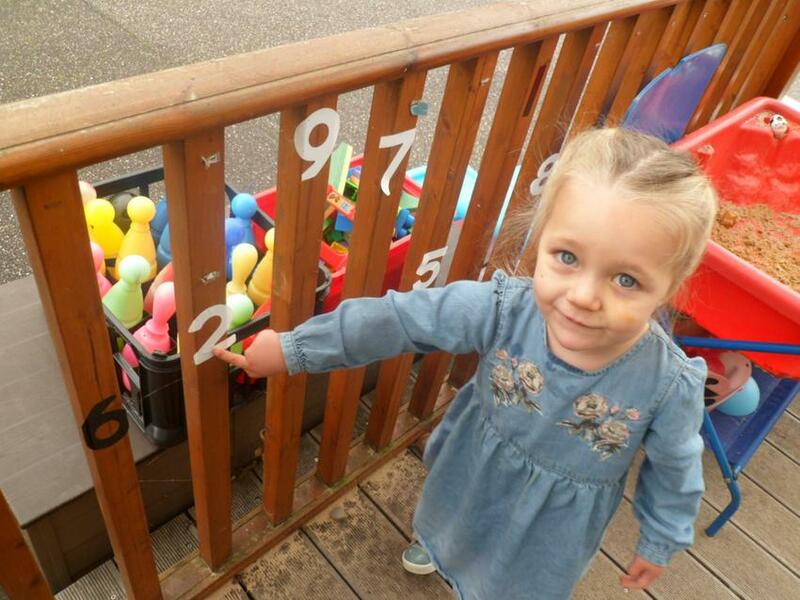 Our setting uses the Early Years Foundation Stage ‘Development Matters’ guidance to plan and provide a range of play activities which help children to make progress in each of the areas of learning and development. 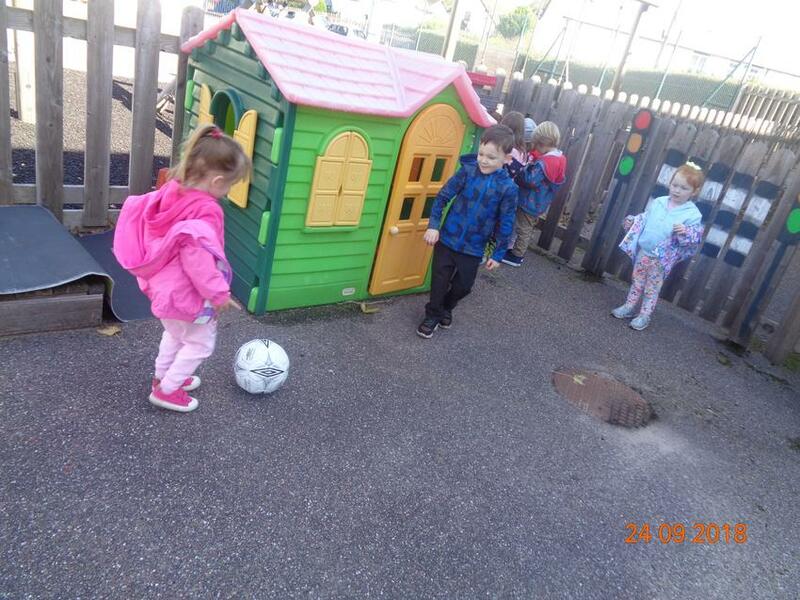 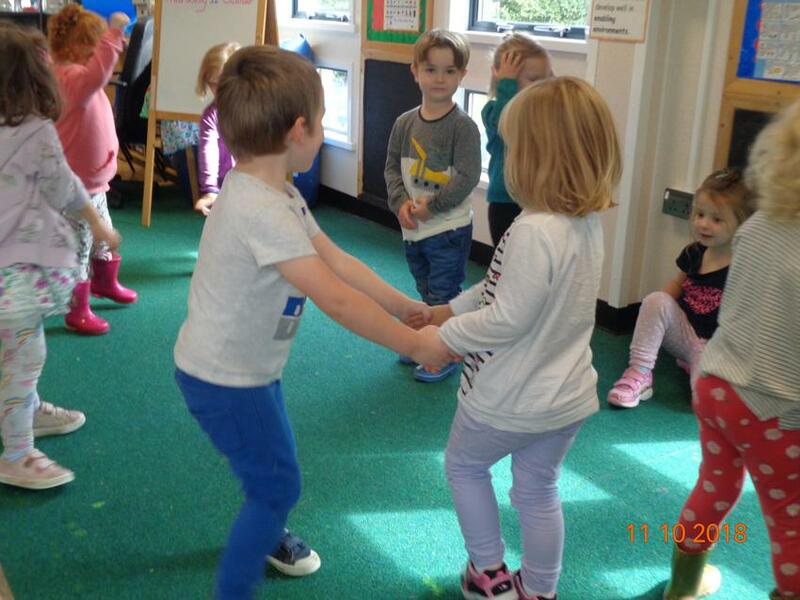 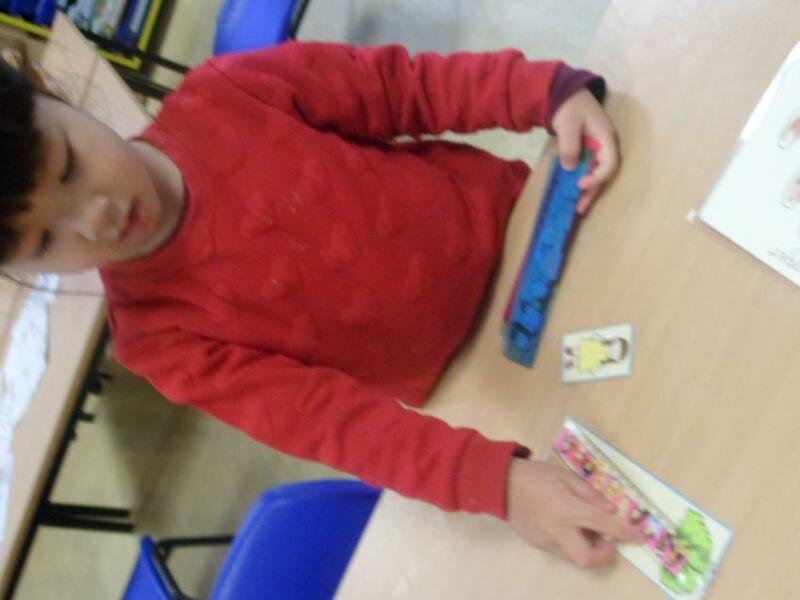 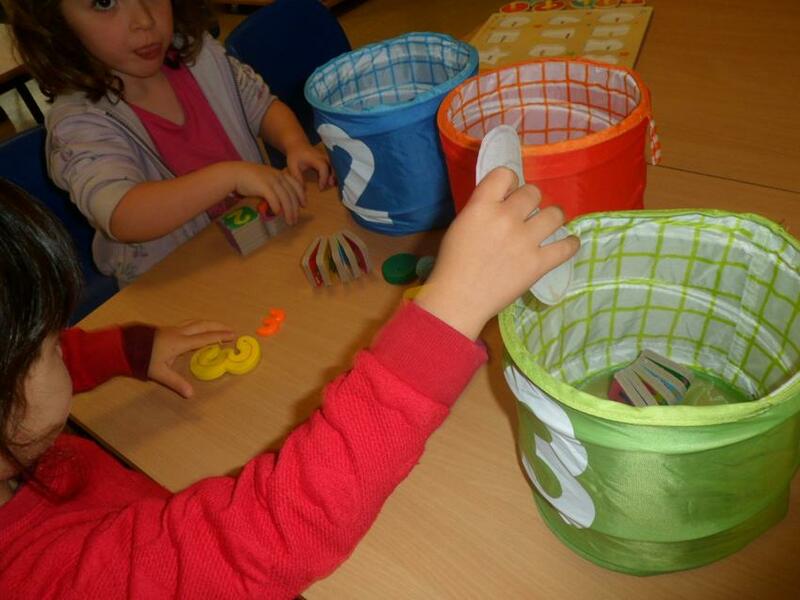 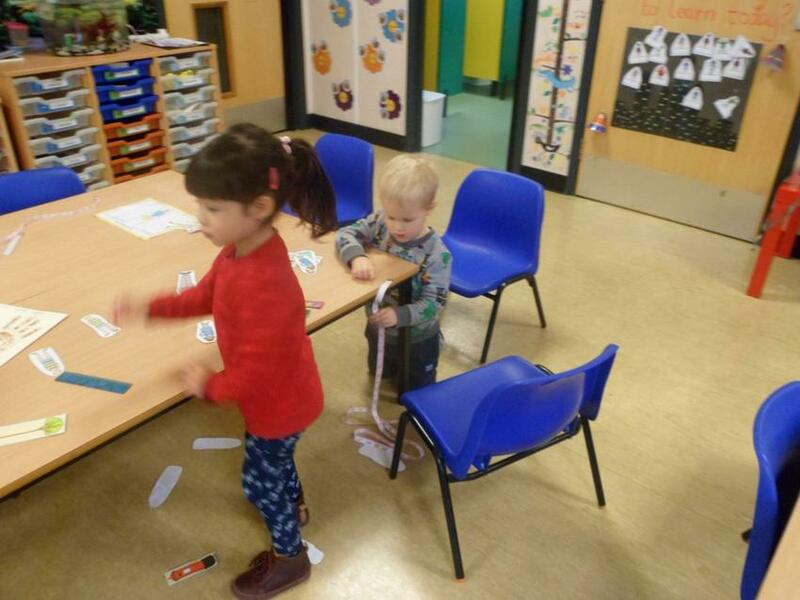 In some of these activities children decide how they will use the activity and, in others, an adult takes the lead in helping the children to take part in the activity.